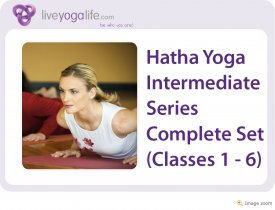 This is the complete set of 6 hatha yoga intermediate level class by experienced Sydney yoga teacher Danielle Dolev. The set of classes primarily focuses on improving your strength, stability, concentration and balance with a special focus on the flexibility of your hips. Danielle specialises in designing beautiful flowing classes with an emphasis on working with your breath. All you will need for this practice is a yoga mat. 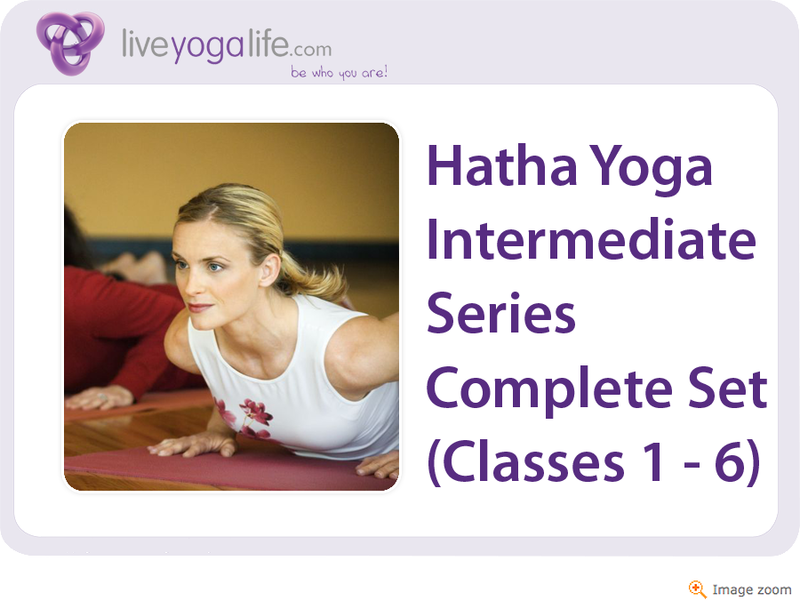 These classes are intermediate level (also suitable for advanced beginners) and the total length is 347 minutes for all 6 classes.